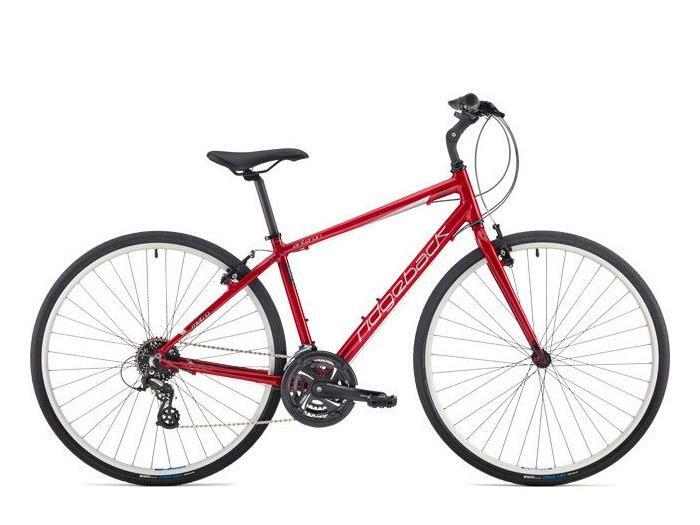 The Ridgeback Anteron is a comfort hybrid/city bike that’s great for for town and country riding. It has 24 gears – high enough to get some speed on, yet low enough to get you up any hill. Plush thicker tyres for a smooth ride and an adjustable stem that will allow for a more upright riding position puts the emphasis on comfort. Medium - 17" 168 - 178cm 5'6" - 5'10"
Large - 19" 178 - 185cm 5'10" - 6'1"
XL - 21" 185 - 193cm 6'1" - 6'4"